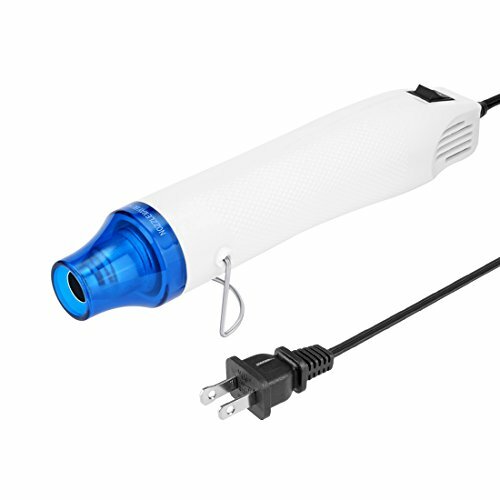 This excellent hand-hold mini portable hot air gun gives outstanding performance in a small package. It is ideal for drying paint, shrink tubings, crafts and hobbies. Remelt adhesives and form plastic material. It is also great for applying electrical shrink wrap.